So most of you already know, I idolize the Sleep Sense Program. 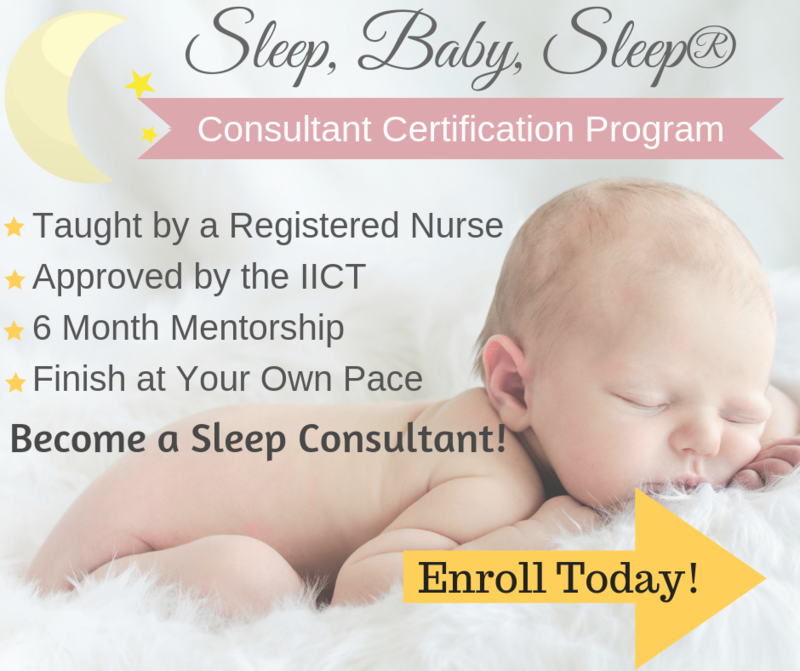 How can you not, when you’ve gone months without sleep and find a program that guarantees your baby to sleep through the night!?! It’s like an answer to your prayers! 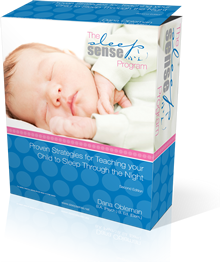 So Dana Obleman has graciously agreed to give away a free Sleep Sense Program to one of my lucky followers/readers. 1. 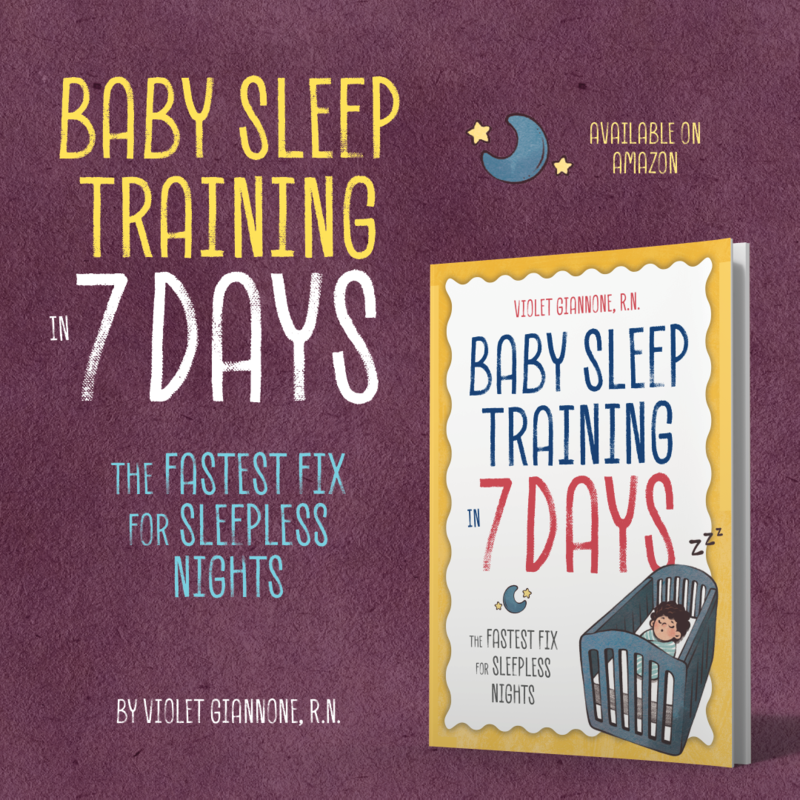 Make sure you have “liked” Sleepbabysleep on Facebook. 2. Under the Facebook post titled “Sleep Sense Program Giveaway! Who wants one?” comment on why you would like the Sleep Sense Program. 4. A random winner will be announced on Facebook on Monday, April 15, 2013. 5. The winner can then message me their email address so Dana Obleman can email you the program. 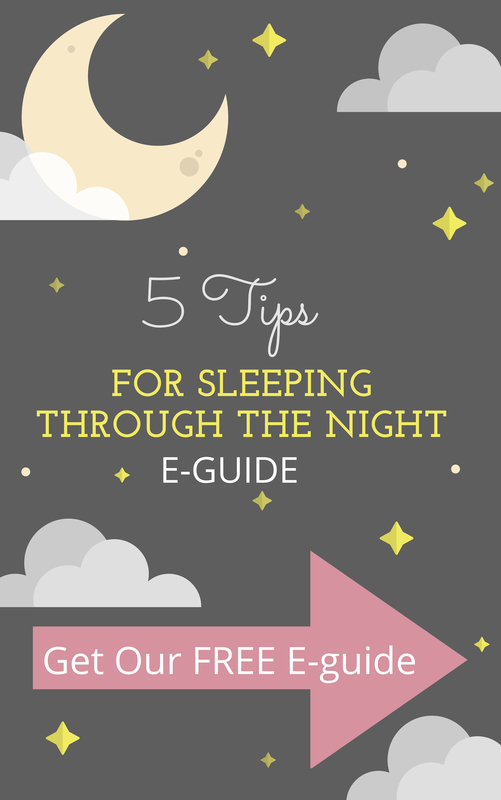 For those of you unfamiliar with the Sleep Sense Program , here are some resources to introduce you to something I think every sleep deprived parent should own. Especially parents who need their sleep and sanity back. I agree, the sleep sense program works wonders. I haven't heard a bad thing about it. Everyone that has tried it has had great success. I have read many books and researched tons of programs, this one is the only one I recommend. Thank you for your input!